Our hybrid trail bikes are good for touring the secondary roads or perfect for the Cataraqui Trail which is a mix of stone dust and packed earth. Bike lock, helmet and rear pannier (upon request). Bike maps for suggested cycling routes in Rideau Lakes or along the Cataraqui Trail are also available. Reservations not required for bike rentals but give us a call or send an email if you would like to ensure that you have a bike for your visit. 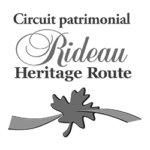 Visit http://www.rideauheritageroute.ca for more info on routes along the Rideau Canal. 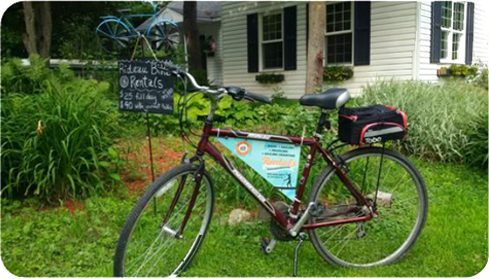 Visit www.cataraquitrail.ca for more info on bike routes and an interactive map for the Cataraqui Trail. 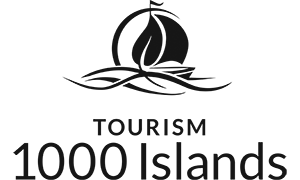 Requested Date *We will contact you to confirm your booking date* Due to availability, your preferred date might not be available.